Robert L. Addleman was born in 1920 and was a resident of Adrain, Lenawee County, Michigan. 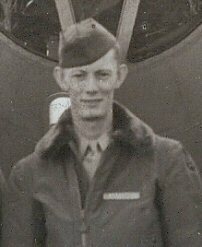 He enlisted in the Army Air Corps on 16 Dec 1941 at Detroit Michigan. Currently there are no family contacts.